Down Alternative Mattress Pad: *This is a Special Order Item, this item is not stocked, but is a quick ship item. Please call Linen Alley 307-734-7424 to order. Enjoy an extra layer of comfort and protection with our Down Alternative Mattress Pad. 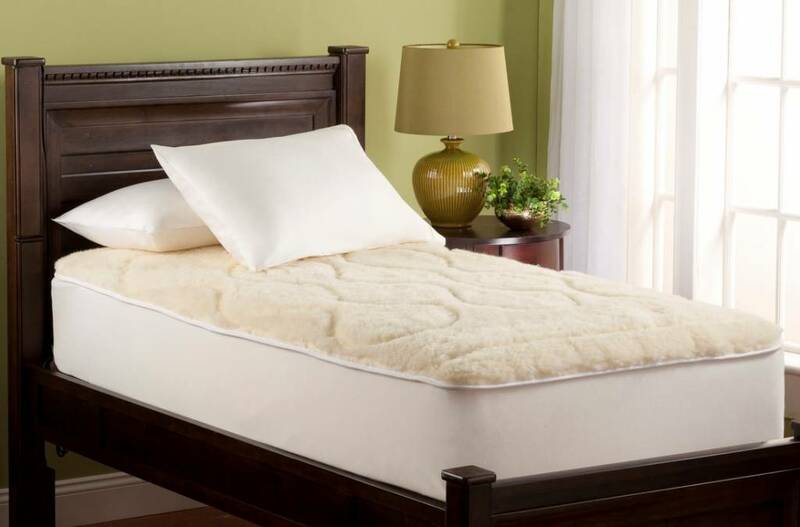 This mattress pad is generously filled with our Innofil fiber for down-like softness and is absolutely hypoallergenic. Fluffy and comfortable, our down mattress topper will add comfort, support and protection to your mattress. Mattress pad features box design to prevent fill from shifting and fully elasticized spandex skirt for a customized fit.